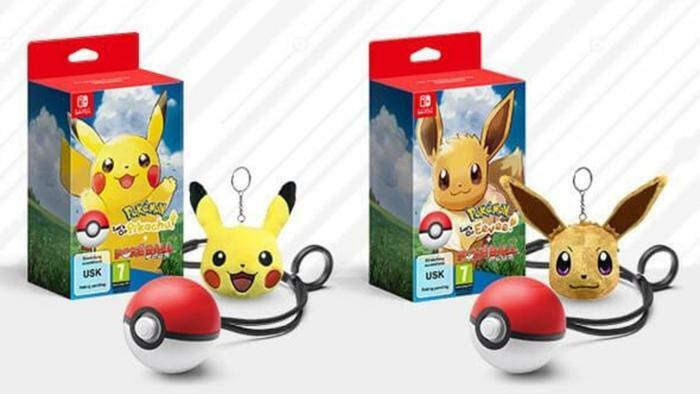 The official Nintendo UK Store has revealed their exclusive pre-order bonus for Pokemon Let’s GO Pikachu/Eevee. 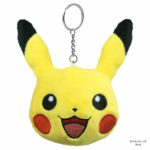 Customers pre-ordering the game from the store will receive an adorable Pikachu face keychain or Eevee face keychain. The pre-order bonus applies to both the bundle and standalone versions of the game. 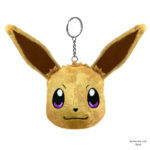 Pokemon Let’s GO Pikachu/Eevee arrives November 16, 2018 for Nintendo Switch.